Cyber security experts have uncovered a number of links suggesting possible ties to the notorious Lazarus Group. Security experts claim to have revealed a number of similarities between the code used in the recent WannaCry ransomware attack which infected over 300,000 computers in 150 countries over the weekend and previous cyber attacks launched by North Korea. On Monday, Neel Mehta, a researcher from Google, posted a message on Twitter which showed a sample of the code used in this weekend's attack. However, the code first appeared online in February and had striking similarities to code previously used by the cybercrime group Lazarus responsible for the Sony Pictures attack in 2014. 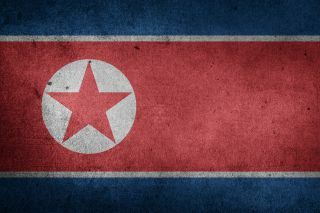 It is still too early to know where the WannaCry ransomware originated, and we do not yet know enough about it to conclude that North Korean cyber attackers were involved. However, at this point cyber security experts are not dismissing any possibilities as they try to wrap their heads around the scope and severity of this attack.